SNOW FARM SEASON PASSES ON SALE NOW! Home » SNOW FARM SEASON PASSES ON SALE NOW! Snow is yet again covering the Mountains around Wanaka and this dusting of freshies is a timely reminder to purchase one of our Early Bird Season passes for 2019. We want to make your next winter epic so we are offering a pass with and without rentals, making it even easier to take advantage of our amazing wonderland! 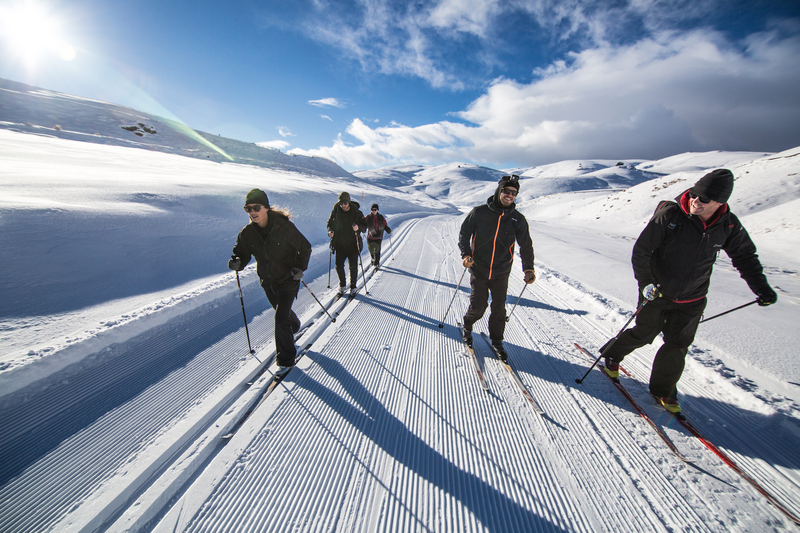 Our Rentals package includes Skis, Boots and Poles or Snowshoes. 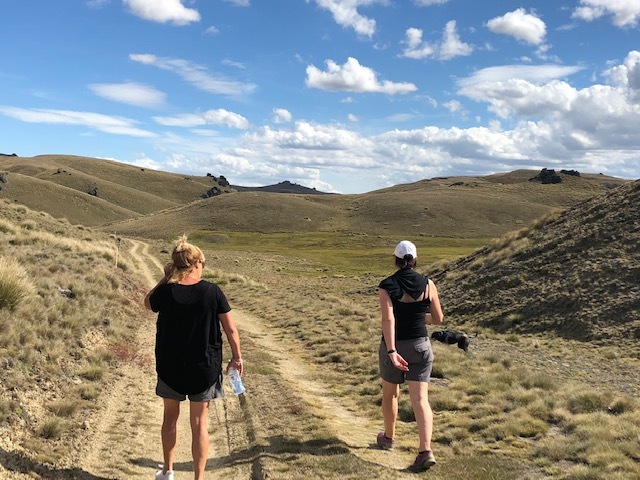 Once the snow has cleared on our trails why not plan your next adventure up here in the summer weather and explore the Pisa Conservation Area. Grab your mountain bike or walking shoes and head away into our beautiful playground. You can book either the Bob Lee Hut or the Meadow Hut and enjoy a night or two away from it all. It really is the perfect summer getaway! Bookings are also available for next winter – the huts fill up quickly for winter so make sure you book your winter adventure so you don’t miss out! Please check our website for our calendar of availability using the button below.